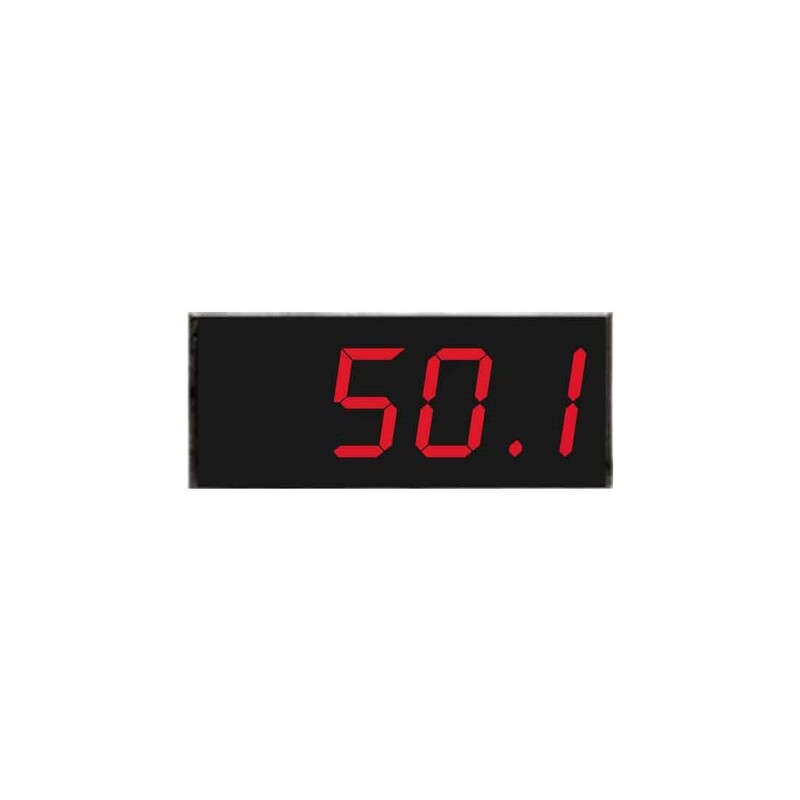 1000/1 CT rated ammeter that has a range of 0-99.9AAC. Features 0.56" Red High Intensity digits with terminal blocks (isolated design). Ideal substitute for the Murata/Datel DMS series. Please note manufactured part numbers have changed. 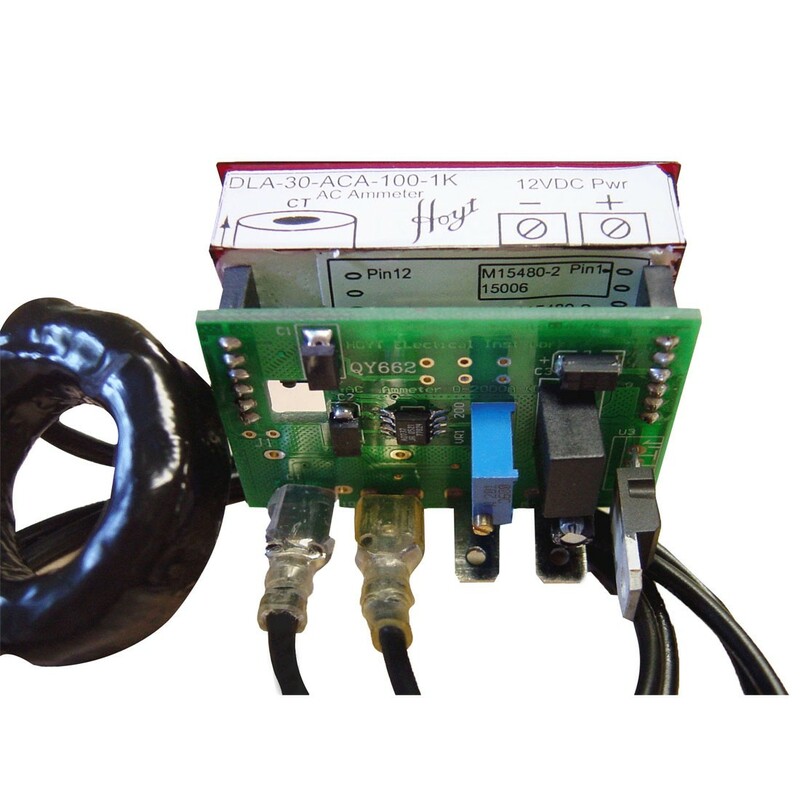 DMC-30-DCA-200-100 has been replaced by DLA-30-ACA-100-1K.